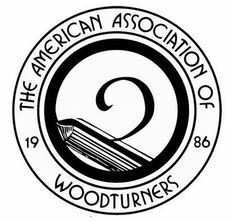 One of the benefits of membership is access to an ever growing library of great woodturning resources. We have some great Dvd’s and books by some of the world’s most renown woodturners. Inquire at the next meeting to see whats available. Below is the list of what we have so far.